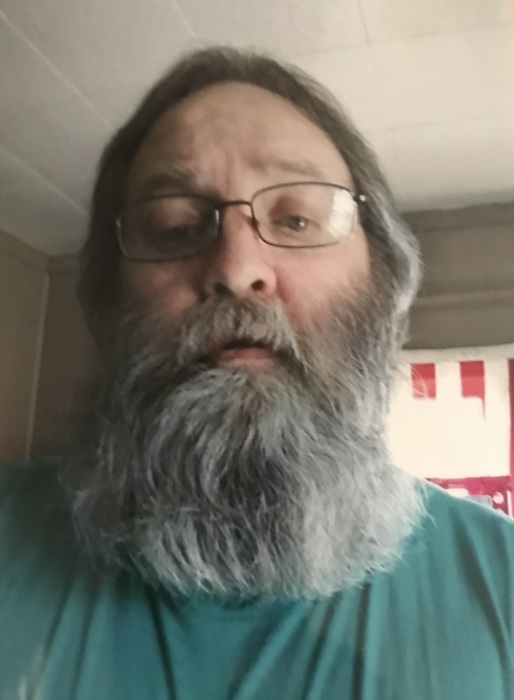 Richard “Satch” D. Slightom, 61, of Streator passed away at 12:15 PM Wednesday (March 13, 2019) at his residence. A Celebration of Life will begin at 11:00 AM Saturday March 23, 2019 at Grace Baptist Church in Palmyra, Illinois. Rev. Jim Allen will officiate Cremation rites have been accorded. The Hagi & Baker Funeral Home is in charge of arrangements. He was born on September 4, 1957 in Springfield, IL to Gerald D. & Bernice (Reubart) Slightom. He was formerly married to the former Billie Stouffe. He is survived by his children: Jeremy (Dusti) Slightom of Streator and Ashley (Mike) Narankevicius of Leominster, MA; 9 grandchildren and 1 great grandchild. He was preceded in death by his parents and a son, Jason Slightom. He had worked at Mid-American Machinery in Virden, IL and retired from the Girard School System as a custodian. He loved music especially classic rock and he collected records.